Millions of Americans will witness the first total solar eclipse to cross the U.S. in nearly 100 years. The moon will completely block out the sun, showing the outer atmosphere that surrounds our enormous star. Citizens and scientists will marvel at the sight and watch history as it is made. 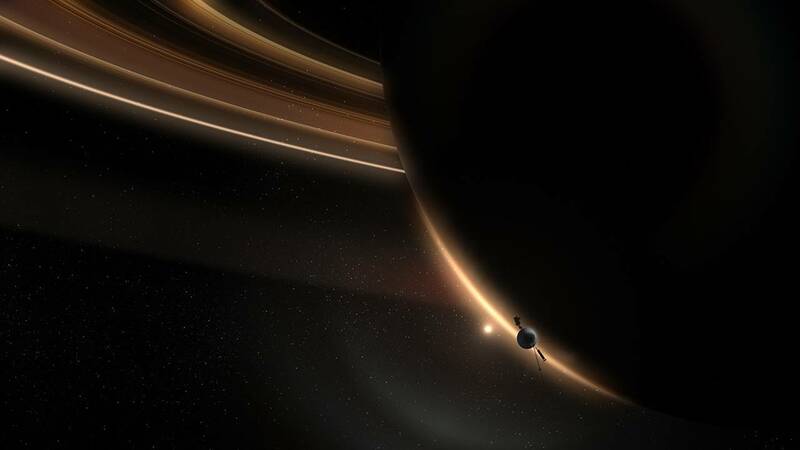 For the 40th anniversary, a collection of tales were gathered revolving around the people and events behind one of humanity’s greatest achievements in exploration: NASA’s Voyager mission. With less than the computing power of a cell phone each, the twin space crafts visited the planets of Jupiter, Saturn, Uranus and Neptune. Sending back images to further our understanding of the vast space around us, these machines will remain in their travels far after human existence. For more than a decade, the Cassini space probe has been sending dazzling images of Saturn's breathtaking rings and mysterious moons. Join NOVA on a suspenseful ride during Cassini's final hours as it dives into Saturn's atmosphere. Beyond A Year in Space follows astronaut Scott Kelly's return to Earth and NASA's Twin Study.